 As the exclusive licensing agent for Amelia Earhart, CMG Worldwide is dedicated to maintaining and developing a positive brand image for our client. CMG is a leader and pioneer in its field, with over 37 years of experience arranging licensing agreements for hundreds of personalities and brands in various industries, including sports, entertainment, music, and more. We actively seek out commercial opportunities that are consistent with our brand positioning goals, and we are committed to pursuing strategies that meet the goals of our clients, as well as our licensing partners. 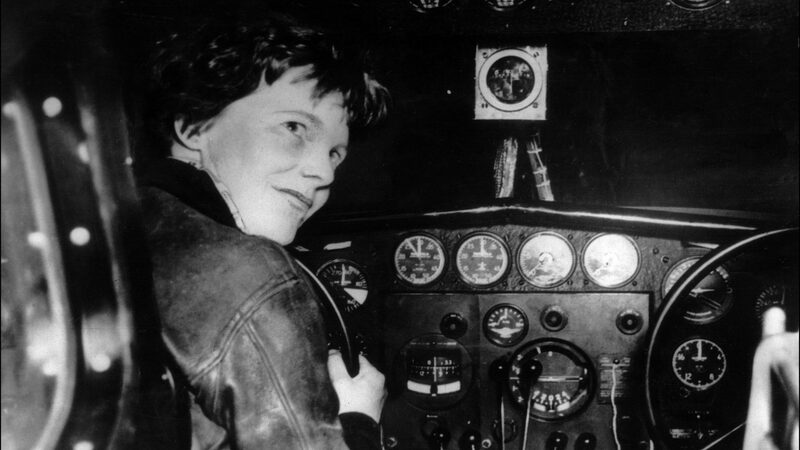 Please contact us today if you are interested in licensing opportunities with Amelia Earhart For a full list of CMG Clients, please visit our website here.